Dassia is located on the northeast coast of Corfu, at a distance of 13 kilometers from the capital. 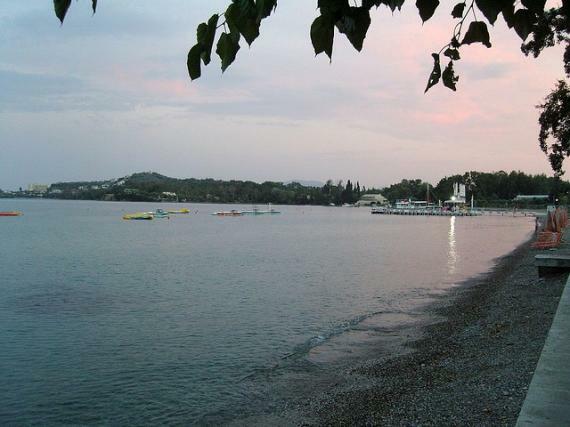 Dassia constitutes one of the first organized tourist resorts in Greece. The verdant beach is very popular during the summer months, mainly because it offers plenty of choices in entertainment and sports. For a long time the area has been a favorite tourist meeting point since water is usually warm, with internal currents running water that flows into the sea. Do not miss to visit. Water sports and games will make your stay in Dassia even more exciting! Find information about selected Hotels, apartments and rooms in Dassia to choose the perfect place for your accommodation.